With all of the news surrounding the protests and violence in Egypt, I sat here wondering what I could report about that hasn't really been covered very much of late. Front and center, of course, is the clashing of those who do not want to live in a theocracy run by the muslim Brotherhood and those who support the inauguration of Sharia Law into the Egyptian government. I then thought to myself "What about the Coptic Christians (Copts) living in a war zone?". They seem to have been forgotten in all the chaos. Coptic Christians comprise approximately 10% of the Egyptian population. The largest Christian group in the Middle East, most practice the teachings of the Coptic Orthodox Church of Alexandria with some 800,000 split between the Coptic Catholic and Coptic Protestant denominations. In an interview with National Review Online, Raymond Ibrahim, an author and the American son of Egyptian parents, gives a chilling account regarding the treatment of Copts in Egypt since the removal of Mubarak and the installation of the muslim Brotherhood (and Obama)-backed Mohamed Morsi. Violence against Christians in the muslim world is nothing new, but the attacks have allegedly been ramped up since the shift of power in February of 2011. 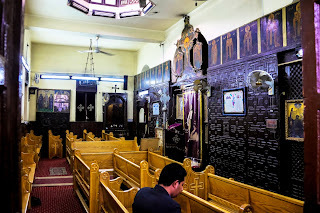 On April 7 of this year, St. Mark's Coptic Orthodox Cathedral in Cairo (image right), home of Coptic Pope Tawadoros (Theodoros II), was attacked by men armed with guns, machetes, and rocks. 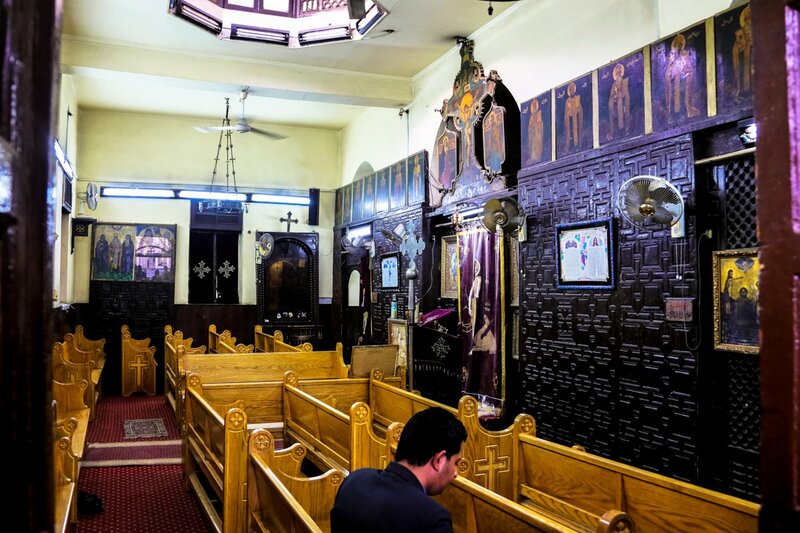 Seven Copts were killed and 84 injured. Among the injured were 11 police officers. So much for the religion of peace. Agape Essam Girgis: "She is a 14-year-old Coptic girl who, on her way to school accompanied by a Muslim social worker and two teachers — one of whom was a Salafi [an offshoot of Sunni muslims -- B&G] — never returned. She was drugged and awakened to find herself in a secluded place with an elderly woman and Salafis who tried to convert her to Islam, forced her to wear the full hijab, and beat her. She was eventually released — she’s actually one of the few lucky Coptic girls who made it back home (one recent study states that well over 500 Coptic girls have been abducted, raped, seduced, blackmailed, etc., in the last few years)." anyone who doesn't adhere to their strict belief system. 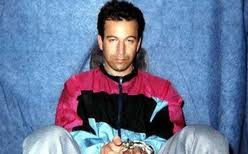 Does the name Daniel Pearl (image left) ring a bell? Westerners (especially Americans) are told that we need to be tolerant of those who practice the muslim faith. Where has that tolerance been reciprocated? Has the sacred city of Mecca been opened up to non-muslims? Last time I heard, no. The most sickening point in all of this is how our current administration (and, to some degree, past administrations) has backed a group who believes that this behavior is perfectly acceptable. How many people will have to be martyred in the name of Christ before someone realizes that these are crimes against humanity and vow to prosecute the perpetrators? I am ashamed that the leaders of the country I love have chosen to endorse evil. 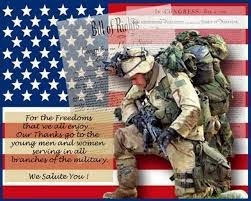 Please continue to pray for the safety of those who are caught in the crossfire of a very ugly power struggle. 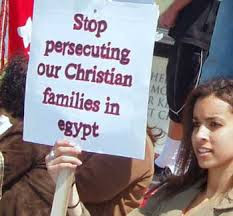 May the Copts and the muslims who cry for freedom from oppression under Sharia Law be held safe in God's hands. Hillary off the Hook? Not Necessarily. SOPA PIPA. Isnt that a Mexican pastry that is good with honey?